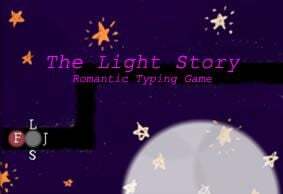 StarKeys is one of the many exciting and engaging keyboarding games from the website typinggames.zone. 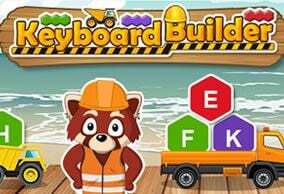 It provides players with an entertaining way to strengthen their keyboarding skills without having to sit through boring lessons. The goal of StarKeys is to move through the levels of the game by collecting stars. Each star is collected by pressing the key that corresponds with where the star is on the game screen. The number of stars collected and errors made is recorded, and if you miss five stars, the game comes to an end. At the end of each level the number of stars collected and errors made is tallied up and you are scored based on how well you typed the keys that appeared on the game screen. 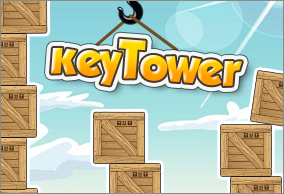 Your score is based on your keyboarding skills and as you become better the scores you get will become higher. 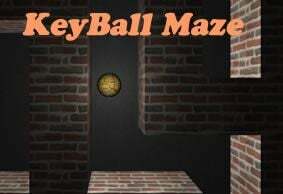 As your touch type skills improve and you move up through the levels of the game, the time which you are given to press the correct key decreases in order to challenge your keyboarding skills even more. 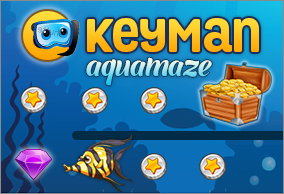 To start the game simply place your fingers on the home keys of your keyboard and press the space bar. 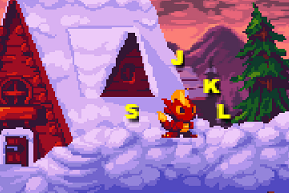 The keys shown on the game screen are colored blue, red, green and purple but are not lettered. This is to help you remember where the keys of your keyboard are oriented without having to look down at it. Make sure to type each key that has a star in it before the color runs out of it or you will miss the star and lose points. 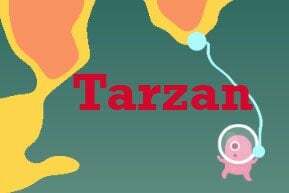 StarKeys is the perfect game to teach keyboarding to new students or improve the skills of ones who already know the craft. 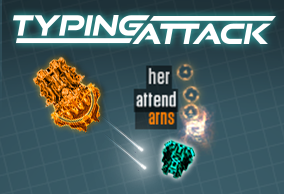 The game is especially helpful at training you to type without having to look at the keys on your keyboard. 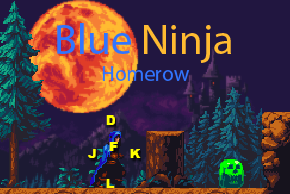 It will also improve the speed at which you type because as you progress in the game the time which you have to type each letter decreases depending on the level you are on. If you want to test your typing skills even more, try laying a cloth over your hands when they are placed on the keyboard. 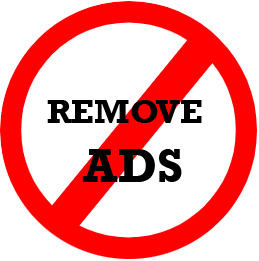 This is an easy and effective way to ensure that you aren't able to look at the keyboard while you are typing and will make sure that you learn key placement by feel, rather than by sight.